Both alone and together they make tooth-rattling techno loved by millions and they will be demonstrating the machines that let them to do it during a very special MusicTalk session at ADE. 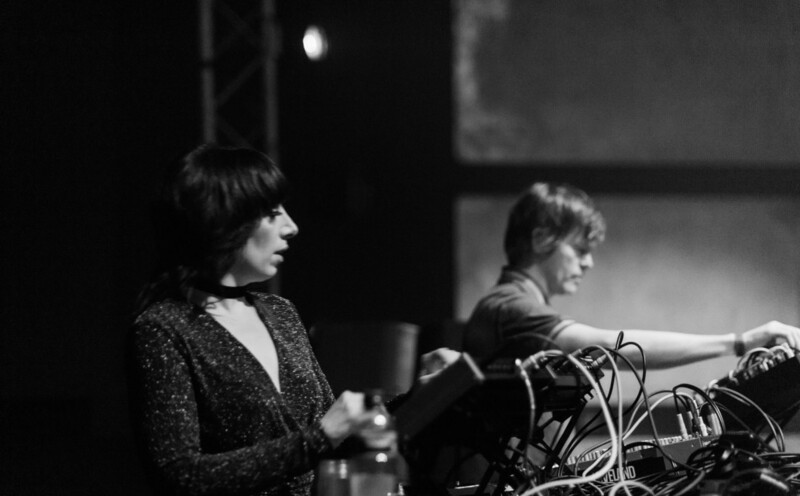 After earlier keynote announcements of Trainspotting author Irvine Welsh and electronic legend Gary Numan, we are very happy to reveal that Surgeon and Lady Starlight will be appearing in an interactive daytime session, where they will be demonstrating their hardware set-up and taking questions from the audience. Starlight, who released Untitled, her debut EP of industrial strength techno earlier this year on Berlin label Stroboscopic Artefacts, was spotted by Surgeon when she was playing support to Lady Gaga in Birmingham, UK. The duo since teamed up and will be demonstrating ánd performing during this year's ADE. ADE Sound Lab will run from October 19th- October 21st, program starts at noon. Access only for ADE Card and ADE Pass / ADE Conference Pass holders. Purchase your ADE Card here.